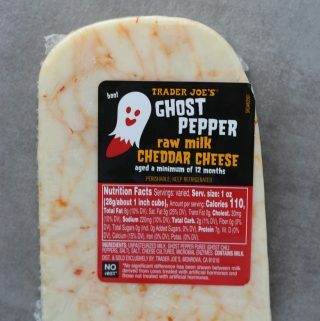 The pros: Trader Joe’s Ghost Pepper Cheddar Cheese is hot cheese, but nothing you’ll need to sign a waiver to consume. 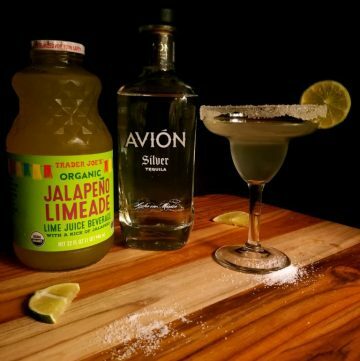 The cons: I did not love the flavor pairing here. Spice junkies might be bummed out that this is only medium to hot. 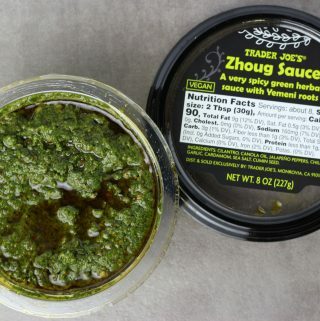 This is meant to give a rich pepper flavor without completely overwhelming the palate. 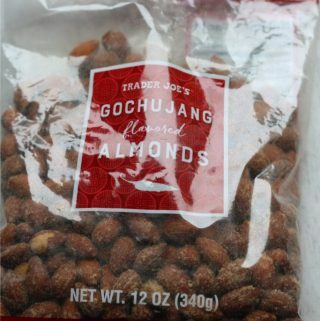 The pros: Trader Joe’s Gochujang Almonds are delicious as long as you like some heat and garlic. The cons: You might need a breath mint after eating a handful of these. At least that is what my husband suggested. 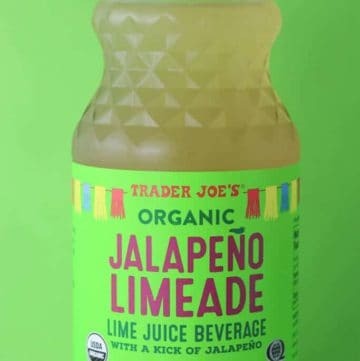 The pros: Trader Joe’s Organic Jalapeno Limeade was the hottest beverage I’ve ever tasted. This doesn’t fail at bringing the spice. The cons: This is a product that is not intended for everyone to enjoy. 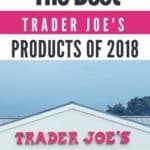 I have a feeling the reviews for this product will be all over the place. In fact, it was a split decision in my household. 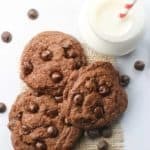 When I had my husband try it, he said it was the worst thing he’s ever tasted. I found this to be better mixed in an adult beverage. 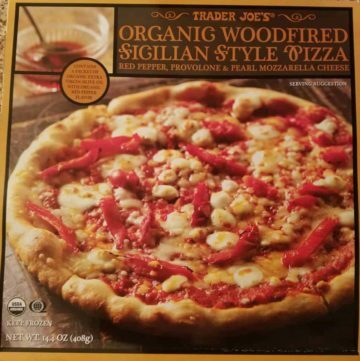 The pros: Trader Joe’s Organic Sicilian Style Pizza is quick and ready in under 15 minutes from your oven. The organic olive oil was an added bonus that I was tempted not to use, but only added to the flavor here. The cons: The pearl mozzarella cheese and the crust seemed under salted. 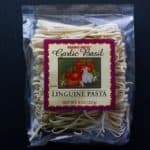 Sometimes you just don’t have the time boil a whole big pot of water to make pasta. Maybe you also don’t want to dirty a pan for a sauce either. 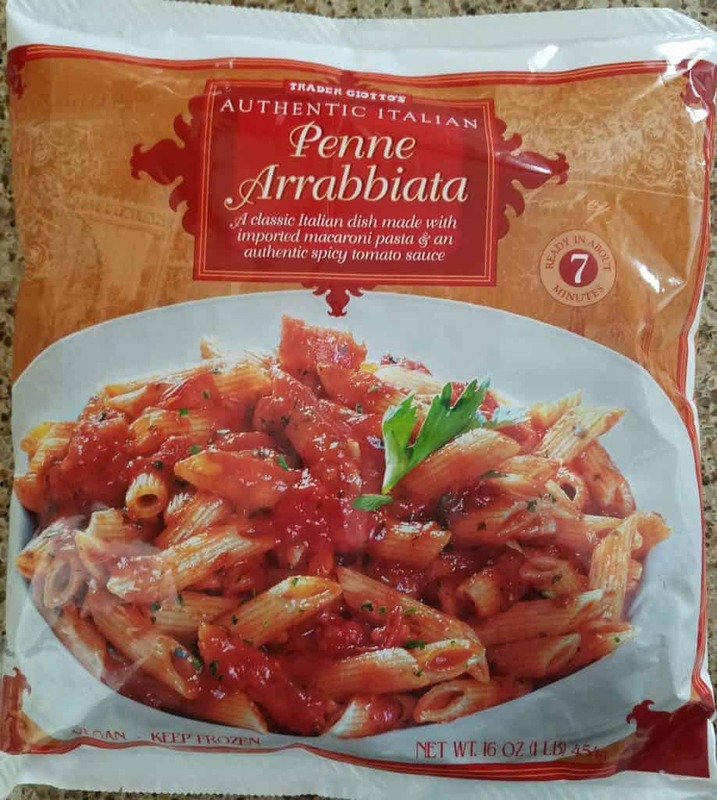 Trader Joe’s Penne Arrabbiata is a decent choice in the freezer aisle, but may need some adapating to what you like. The pros: Trader Joe’s Penne Arrabbiata is al dente pasta with a slightly spicy tomato sauce. Out of the microwave was pretty good for freezer food. 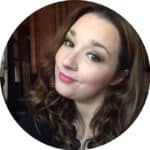 The cons: Don’t expect the Arrabbiata sauce to blow you away. It’s just ok because there is one classic flavor missing. 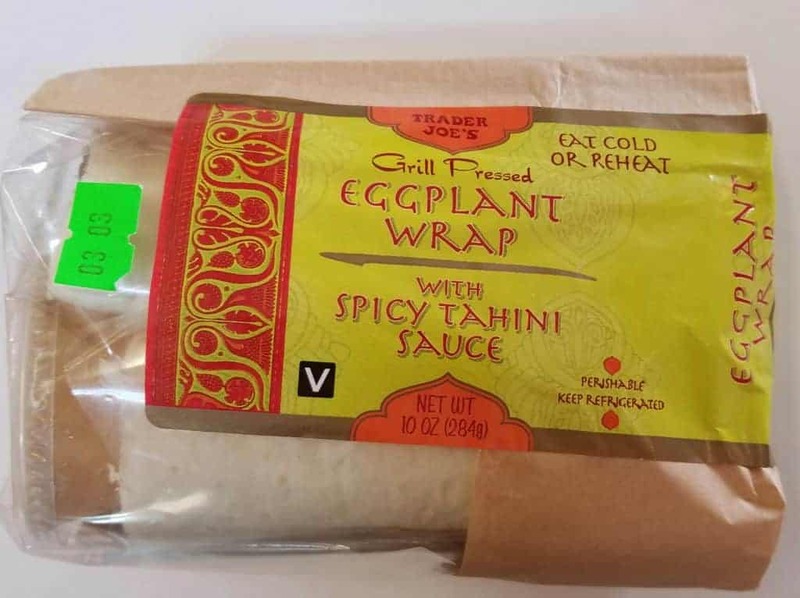 The pros: Trader Joe’s Grilled Eggplant Wrap is a decent wrap but the star was the spicy tahini sauce. 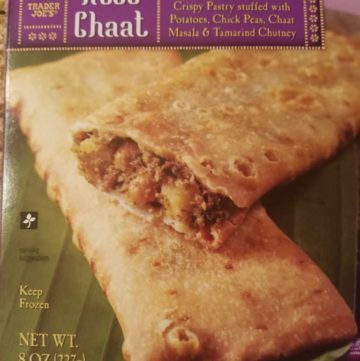 The cons: For a vegan dish, this has quite a bit of fat in it. 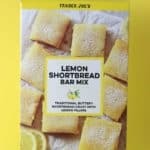 Sitting in the refrigerated aisle did the bread on this no favors. 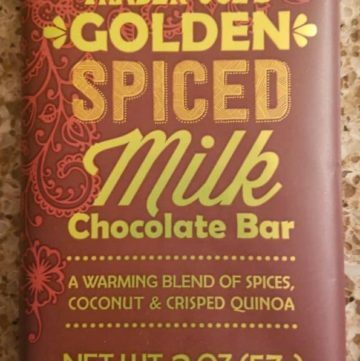 The pros: Quinoa and chocolate work in Trader Joe’s Golden Spiced Milk Chocolate Bar to make a crisp texture and in fact I wish and would be willing to buy many bars containing this combination. 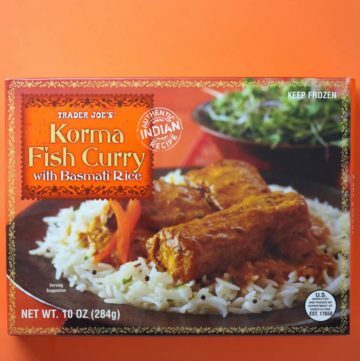 It’s a healthy improvement to a familiar flavor & texture combination. The cons: Eating this whole bar is 70% of your saturated fat for the day. 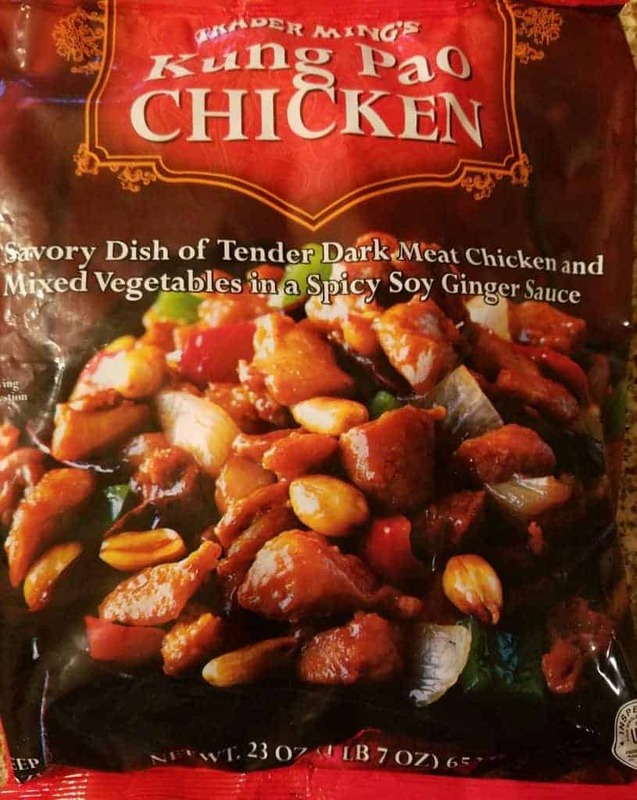 Spice combination that might not be for everyone. 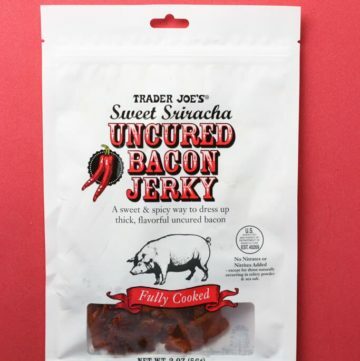 The pros: Tasty, slightly spicy and doesn’t pretend to be meat. Better if prepared on the stove top or oven which gives it a tasty crust. 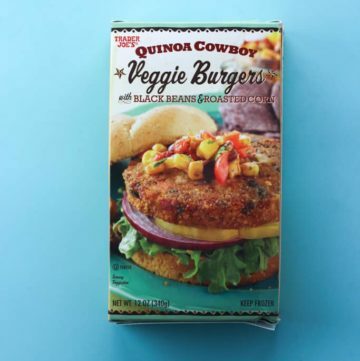 Trader Joe’s Quinoa Cowboy Veggie Burgers are filling as a burger or as a side. 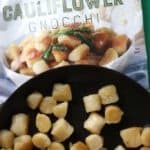 The cons: A bit mushy in the microwave, but the taste was still there. 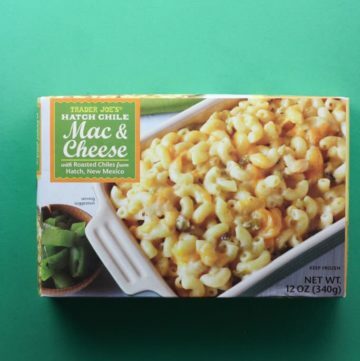 The pros: Trader Joe’s Hatch Chile Mac and Cheese is tasty, mildly spice mac and cheese ready from freezer to microwave in about 5 minutes. The cons: I found 5 minutes was too long for my microwave. I would start at 3 minutes check on it, then add more time if necessary. 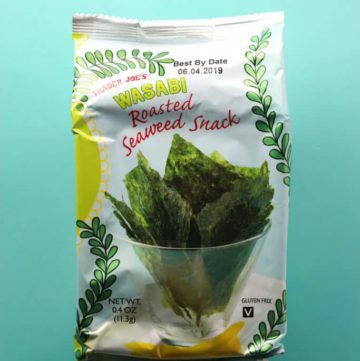 The pros: Trader Joe’s Wasabi Seaweed Snack is salty, spicy, slightly nutty snack. 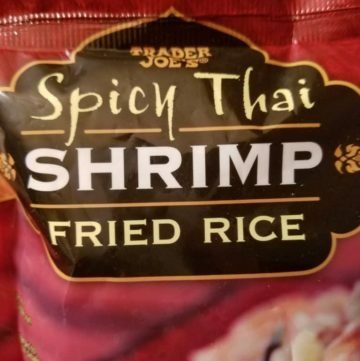 If you’ve had these at your local Asian market, they are basically the same thing, just with a nice wasabi coating that wasn’t overpowering and won’t clear your sinuses. 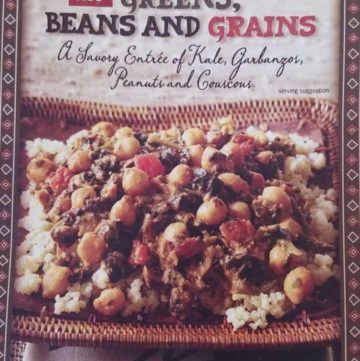 The pros: Trader Joe’s Greens, Beans, and Grains is a tasty entrée that would make a light lunch of dinner, yet filling enough to be a whole meal. Cooked perfectly in the microwave and was ready in about 6 minutes. Medium heat so be warned. The cons: I felt after eating this there was the lingering aftertaste of garlic. 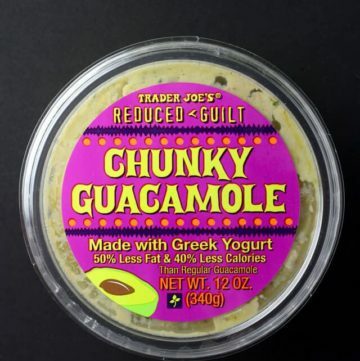 Not everyone will enjoy cilantro (I liked it) as for some people they are tasting something soapy. 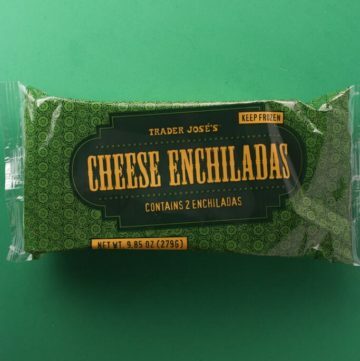 The pros: Trader Joe’s Cheese Enchiladas are in the freezer section and is better than other major brands of enchiladas but.. The cons: Just average, nothing special, stick with your local Mexican restaurant for the real thing. The pros: Spicy chicken wings, nice and meaty, a good variety of drum sticks and wings. 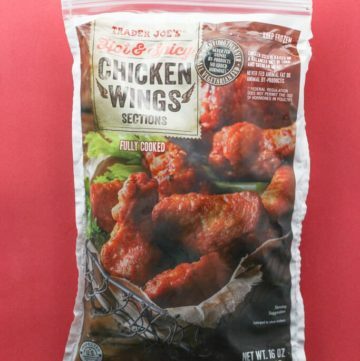 Trader Joe’s Hot and Spicy Chicken Wings are more than mild but not inedibly hot. I would put them closer to a medium heat. The cons: These aren’t true buffalo wings, so if you want the sauce you’ll have to add it yourself. Not sure why the word “sections” needs to be in the name. 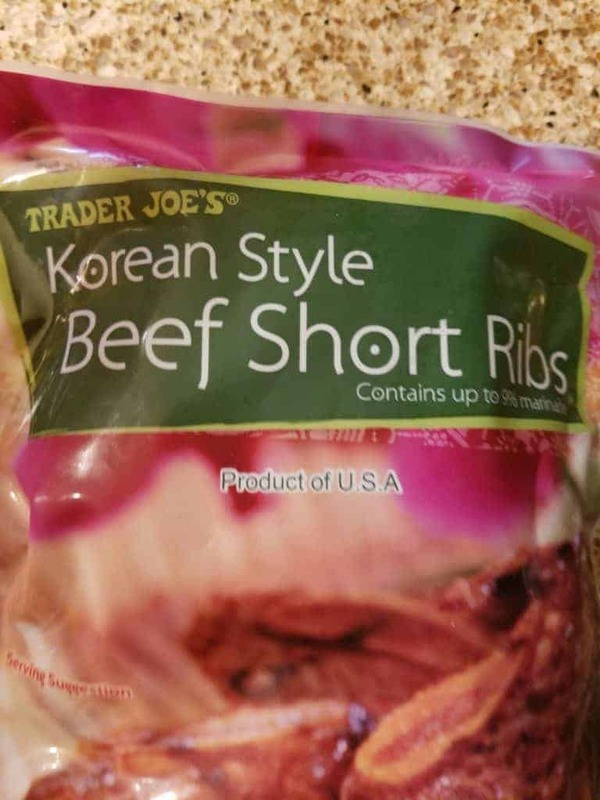 The pros: Trader Joe’s Korean Style Beef Short Ribs have tasty Korean flavors. Short ribs were tender, thin cut, don’t require hours of cooking like many short rib recipes do. 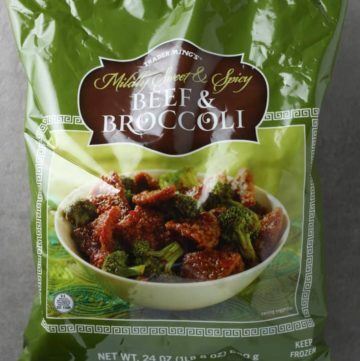 It’s already marinaded and waiting for you to defrost. The cons: You can’t just grill these out of the bag. They absolutely have to defrost. Not a deal breaker, but if you are starving please plan accordingly. This isn’t a 5 minute meal. I also wish there were more in the bag. 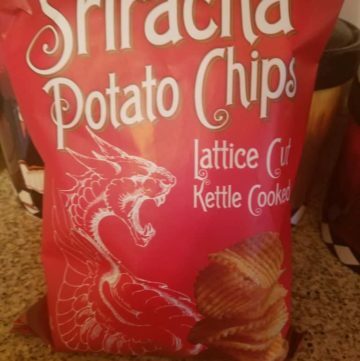 As one person it would be easy to polish off the whole bag. Not a deal breaker though. Can’t use a microwave.